Alright guys he is back and he is back with a bang! Yup, that’s right we are talking about the all well known Mac Funamizu. He has been out for quite some time and now he is back with a new phone concept which will literally change the way you look at phones. 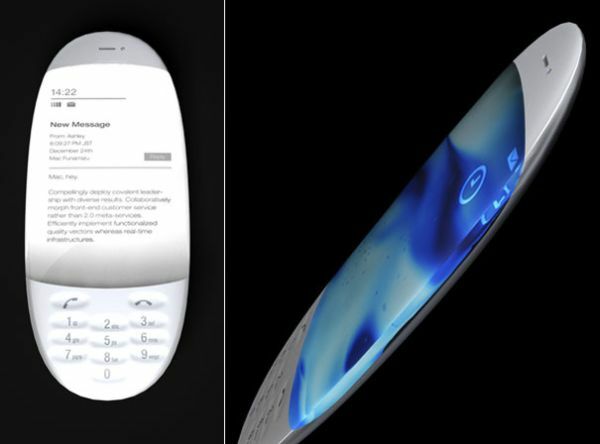 No more touchscreen phones, no more hefty phones and no more ugly looking phones because Mac is on his way to create the world’s lightest and most stylish phone you have ever seen!!! Well Mac is onto something that is not just going to give you a new design but also equipped with technology you haven’t seen. It is called the Nagisa Phone Design (for now). 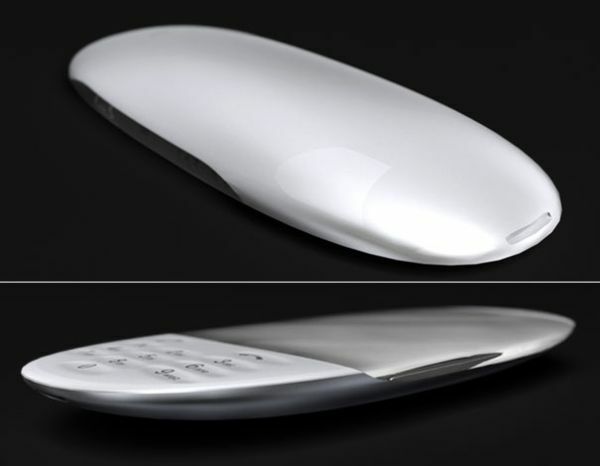 As you can see in the pictures, the phone is egg shaped and flat and nearly half of it is made of glass. 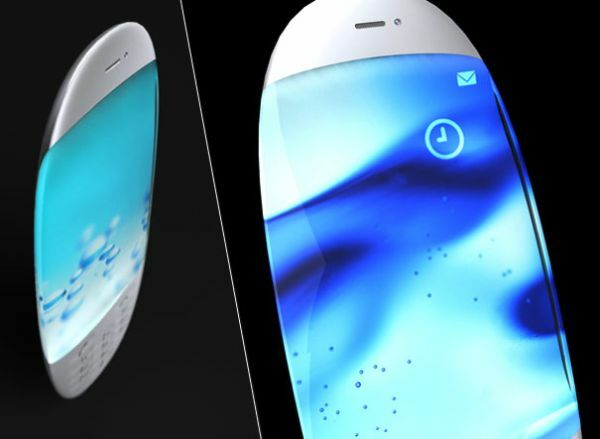 The screen looks very realistic and I am assuming it has something to do with liquid display. The word ‘Nagisa’ actually means ‘beach’ in Japanese and by looking at the pictures you can know why the name has been allotted to this phone. 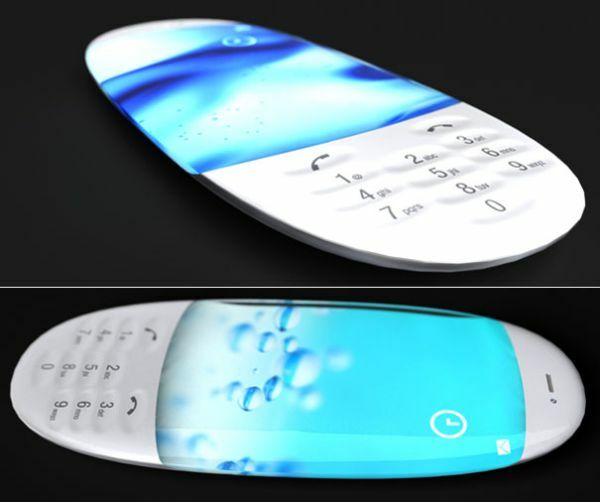 To me, the phone looks like a phone perfect to be used on a white sand beach with blue water touching its shore. Unfortunately, for now we just have the video and we have the news that Mac might alter the design a bit later on. Right now, this phone is pretty sleek and slim and there is a numeric pad on it which of course means that it won’t be a touchscreen phone. You can’t see any ports, camera units or speakers on it which I believe is not something Mac has missed out but something else he has in mind. Maybe he wants to create a phone in which the ports and camera unit won’t be that evident? Well those are just my assumptions and I guess we all have to wait until he finishes the project. My last words on this post would be that the design is pretty elegant. Good job Mac we are once again excited for your product! Mobile Phone Sketch: Nagisa from Mac Funamizu on Vimeo.